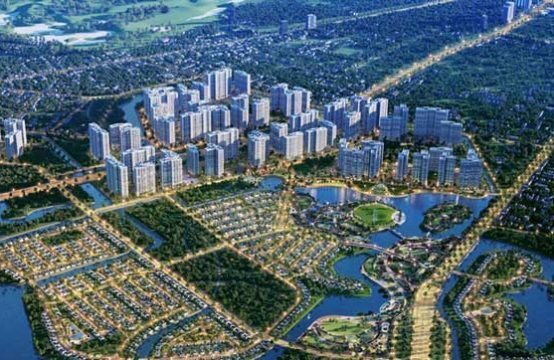 Tracodi’s board of directors has said that the company is purchasing a 1ha plot of land at Thao Dien to build a high-end condominium project. Tracodi’s leaders also revealed information on a series of “big” projects that the company will launch this year. Transport and Industrial Development Investment Joint Stock Company (Tracodi, HoSE: TCD) said that this unit contributes about 40% of capital in the project in Thao Dien. The project will be implemented within the next 2 months. By design, this project will include villas and shophouse. In 2018, Tracodi will attack civil engineering, industrial. 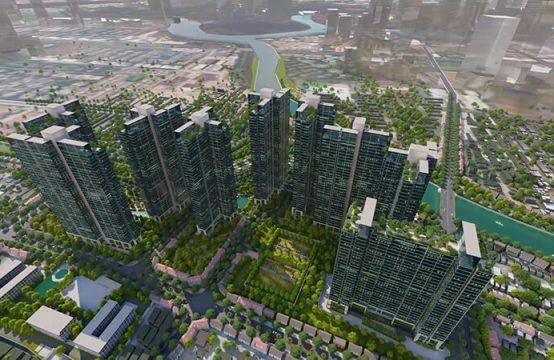 The target of TCD is to double its revenue to VND390 billion, focusing on the projects that Bamboo Capital (BCG) is the owner of Long An province, BT project up to 830C, social housing project in Ben Luc district, building infrastructure for the project of solar power plant in Thanh Hoa (Long An), project apartment Thao Dien (district 2), project Malibu Resort (Quang Nam), Dragon Bridge (Da Nang). In addition, Tracodi is implementing procedures to approve the investment project highway 89 Revolution August. Total investment of this project is estimated at VND850 billion, deployed from 2018 to 2020. With stone exploitation at the Antraco Joint Venture, this year, Tracodi will approach customers for key projects such as Thermoelectric Plant 3 (Hau Giang), Dai Nghia Bridge (Soc Trang) Chau Doc Bridge (An Giang), upgrade and expand Highway 30, Trung Luong – My Thuan and My Thuan – Can Tho. By the end of 2017, Tracodi recorded revenue of VND1.096 trillion, profit after tax of VND75 billion. 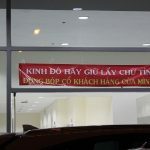 However, in 2017, TCD has had thousands of billion dong loans to invest in real estate projects of Hoang Anh Gia Lai in Myanmar, causing panic. Regarding the issue, the TCD leader said that the company decided to withdraw all and sell the project at HAG to partners in 2017. This divestment led to a decrease in TCD assets, Long-term assets decreased more than VND1,200 billion. According to TCD, the proceeds from the divestment have been used to pay off debt, so the assets fell at the same time debt of the company also reduced a large amount respectively. TCD says there is no plan to divest in 2018. In addition to real estate and civil and industrial construction, Tracodi is also active in other segments including trading, labor export, Antraco stone exploitation, transportation services. However, sales are down in 2017. At the General Meeting of Shareholders, the shareholders unanimously passed the plan to pay dividends by shares at the rate of 10%. TCD is expected to issue 3.4 million additional shares to pay dividends in the third quarter of 2018, the source from the profit after tax not distributed in audited financial statement 2017. 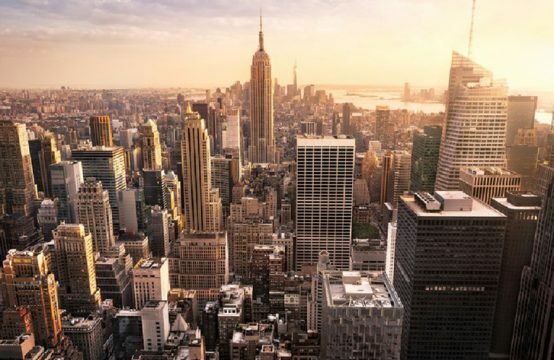 At the same time, the company also plans to issue up to 352,833 ESOP shares, also in the third quarter of 2018. In FY2010, TCD set a net revenue target of VND1,150 billion, up 5% y / y. Of which, real estate and infrastructure projects grew by 190% y / y. expected VND391 billion. Total profit before tax is expected to reach VND 96.4 billion, up slightly by 5% compared to last year. 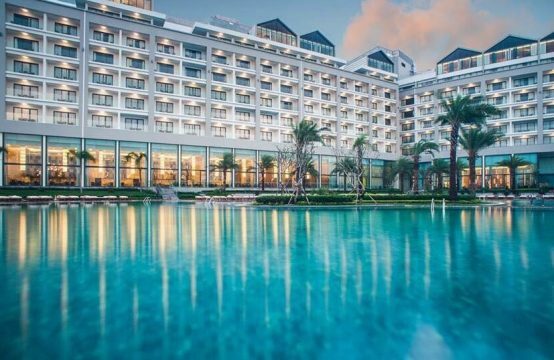 After-tax profit reached VND77 billion, up nearly 3%. Also from 2018, TCD will maintain a minimum annual dividend rate of 10%. 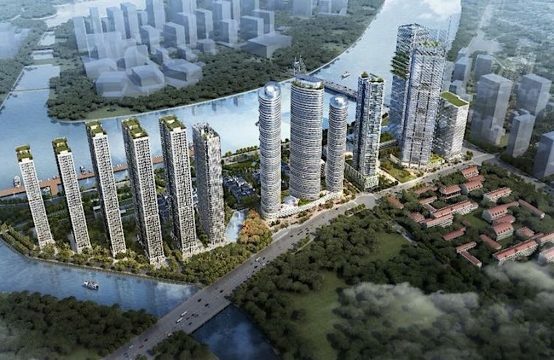 You are reading the article Tracodi shareholder meeting: deploying high-end apartment project in Thao Dien in the next 2 months in the Real Estate category at https://realestatevietnam.com.vn/. Any information sharing, feedback please contact through Hotline 0909890897 (24/7) or email to info@realestatevietnam.com.vn.